Is a New Avatar of China's BRI on the Cards? If a more inclusive and flexible BRI emerges out of the second Forum, it could be an opportunity to re-imagine South Asia. 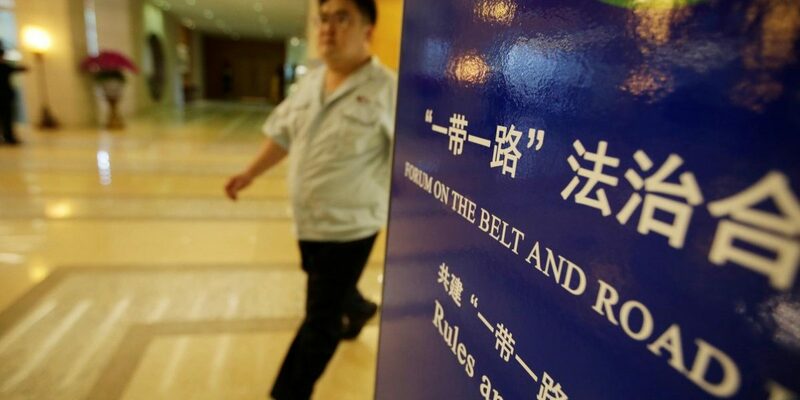 The last week of April will see Beijing holding one of its signature events of 2019 – the second Belt and Road (BRI) Forum. The first Forum, held in May 2017, was attended by 29 heads of government from over 130 countries. So the attendance at this second edition will be eagerly watched, for it will indicate how countries around the world feel about the BRI five years after China’s President Xi Jinping publicly mooted the idea. As one might expect, China has pulled out all the stops to make the event a huge success. 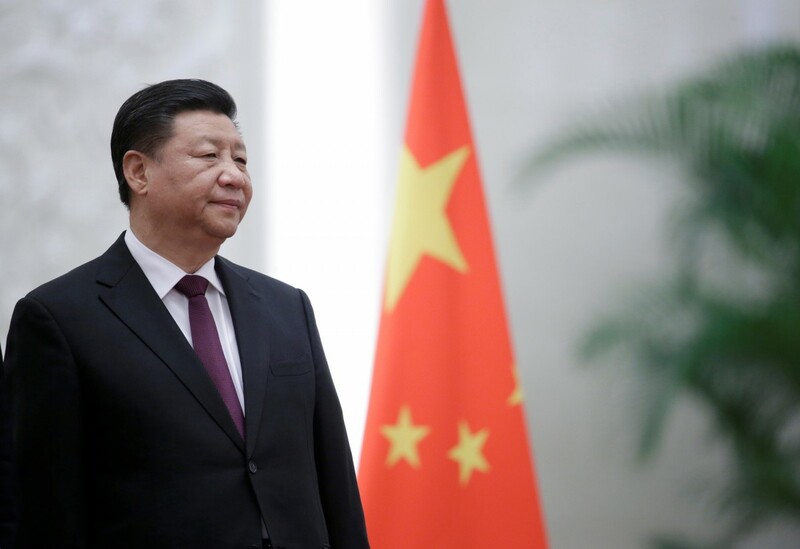 In 2013, Xi had talked about a ‘Silk Road Economic Belt’ and a ‘21st Century Maritime Silk Road’ whereby China would build infrastructure, energy and connectivity links across continents and oceans to create ‘a community of common destiny’ embracing countries near and distant. Over the years, these two ambitious initiatives coalesced and took shape as the BRI, closely identified as China’s own prescription for rapid trans-national economic development. But five years down the road, where does the BRI stand? In an article in The Wire six months ago, this writer had spelt out the travails faced by the BRI across a range of countries in Asia. These problems – in Myanmar, Malaysia, Sri Lanka, Maldives and Pakistan – included poor due diligence of projects, rampant corruption, risky if not ‘predatory’ loan financing and scant regard for environmental sensitivities, safety and employment. Behind these worries loomed an even more serious concern – that the BRI was China’s key geopolitical project masquerading as a development initiative, and that to view it as just a fast track to development would be a grave error. How valid are these concerns? Has the Chinese state reflected on these criticisms, and what is its response? To answer these questions, we should understand what BRI is, and what it is not. Firstly, BRI is a venture to address China’s own domestic economic problems. China’s model of export-led development since 1979 had suppressed domestic consumption and encouraged massive – even profligate – investment in industrial capacity. But today’s growth model relies on domestic consumption, value-added production and better returns on cash and capacity surpluses. To accomplish the last, a ‘going-out’ strategy started over 15 years ago to push Chinese ventures to invest abroad. The origins of BRI lie in these early beginnings. Secondly, BRI evolved as a new type of globalisation ‘with Chinese characteristics.’ This largely meant creating infrastructure projects in the recipient countries through physical assets like roads, railways, ports, power and telecom projects, schools and hospitals, rather than through financial globalisation relying on the free movement of capital. Further, the BRI draws heavily on a state-led design followed by both public and private players in driving BRI projects, and less through open markets or the choices of private investors. BRI investments and loans also come without the conditionalities imposed by the Bretton Woods institutions, such as structural reform or human rights guarantees. All these features make the BRI attractive to emerging economies, who have witnessed China’s own economic growth over the past four decades, powered by infrastructure investment, and are keen to emulate it, even in part. Thirdly, for the Chinese, the early years of the BRI – particularly in Africa – have been analogous in spirit to the opening of the American West, two centuries ago. There is the same drive to build railways and townships, entrepreneurial youth setting up new ventures across frontiers, and a ‘can-do’ atmosphere relatively unconstrained by strict rules on environment, transparency or governance. For BRI recipients though, this has been a mixed blessing. The gung-ho atmosphere (the term itself is a corruption of the Mandarin gong he, meaning ‘work together’) gets the job done fast, but with unforeseen costs. Take environment: whilst Chinese companies have greatly enhanced their environmental compliance in recent years, it takes time to wipe the slate clean of their past. Operating in distant lands and in unfamiliar cultures, the Chinese – like others – have struggled with managing community and labour relations. China’s problems with the Myitsone Dam in Myanmar arose out of a mix of environmental issues and concerns in local communities. Fourthly, with infrastructure as its main theme, the BRI carries an exceptionally heavy load of risk. Infrastructure projects are of long duration, involving construction across large areas and displacing many people. The related political, social and environmental uncertainties add to the financial risks inherent in any such investment. The (so far) bilateral nature of BRI projects has meant that only two parties share this risk – China, and the recipient country. Private sector players will only participate if their risk is mitigated by the main players or their profit opportunities enhanced. Such conditions have created unhealthy incentives, further enhanced by cronyism, political factors in recipient countries and weak governance. The BRI reverses in Malaysia, Sri Lanka and Maldives testify to the presence of these factors. Finally, the BRI suffers from overstretch. It is difficult to estimate the exact size and scope of the BRI: many numbers are tossed around –particularly with the BRI label being accorded retrospectively to all manner of projects – an estimate could be around 2,000 projects totalling $ 1 trillion. Both financially and managerially, this is a vast portfolio to oversee with any degree of efficiency or accountability. Further, Chinese netizens have actively questioned this largesse that their government confers to non-citizens through BRI. So, will the second Forum see the BRI slipping gently into decline, or will it rise – phoenix-like – in a renewed form and shape? Recent research suggests that predictions of BRI’s decline – if not demise – might be premature. Take Deborah Brautigam’s piece. She points out that infrastructure development reduces transaction costs hugely, and thereby is a key development enabler, particularly for poor countries. Whilst China’s development model is not sophisticated, has rough edges and does not cover all bases, it still gives developing nations a chance on the ladder to growth. Moreover, Western reports on Chinese projects seem selective: foreign operators running ports, or even leasing them, is not unknown. Hambantota has been a disaster, but the example of Piraeus – a port in Greece, and an early example of BRI in Europe – is not quite as publicised. Piraeus – also leased to a Chinese company – has been a success story, and is the fastest-growing port in the world since 2015. A quote from that port’s Chinese manager sums up China’s development philosophy: “construct the eagle’s nest, and the eagle will come”. This is a modern-day application of Say’s law: construct the infrastructure, and the demand will arise. This approach, however, needs more sophisticated risk analysis, as shown by the examples of these two ports. Brautigam also shows that the narrative of China deliberately fostering indebtedness as a strategy is not supported by evidence from a study of over 3,000 projects financed by Chinese money. Clearly, the BRI – however flawed – presents competition to the prevailing Western construct of globalisation. The resultant uneasiness has motivated the ‘debt-trap’ theory, helped along by China’s mistakes and obvious own goals. But the fact that alternatives exist on the globalisation pathway has not gone unnoticed. 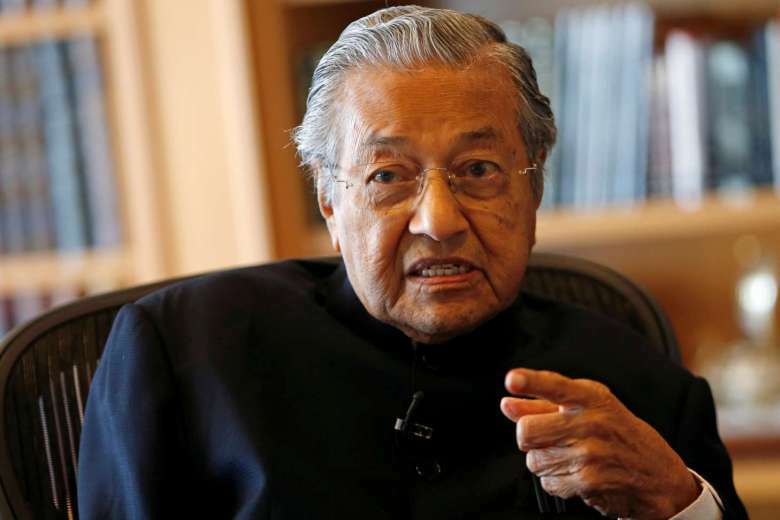 After cancelling some BRI projects, Prime Minister Mahathir Mohamad of Malaysia is willing to renegotiate them, whilst Japan is willing to ‘selectively partner’ in some BRI projects to provide scope to its industry. Nepal, Myanmar and Sri Lanka are going ahead with BRI projects. Whilst the White House is dead set against the BRI, private industry in the US has not let that come in their way of seeking a piece of the action. Apart from Greece, Central Europe has been keen on the BRI for a while, to the consternation of other European Union (EU) members, and Italy has just added to their alarm by signing on to the BRI in a pomp-filled ceremony in Rome. As James points out, it is significant that those who felt left out by the EU in their times of financial troubles (Portugal is the latest country to show interest in the BRI), are now looking to China to help them make up for lost time. The crucial questions at the forthcoming second BRI Forum will be: Has China learnt from its BRI experiences, and will the various concerns expressed be reflected in changes in the shape of the BRI henceforth? Over the past six months, China has signalled that it is indeed willing to change course, for example by inviting third countries and international financial organisations into its BRI partnerships. The need for greater risk-sharing and more consultation with partners is also acknowledged. So is the need to diversify the sources of funding. Whether China will broaden the BRI more widely beyond infrastructure to include capacity-building, tourism etc. will be keenly watched. China will need to provide specific answers to all these questions and make the modifications necessary in its BRI design. India, though, will not be present at the Forum, to witness whether these outcomes do come about. This is in keeping with its decision before the first Forum, to stay clear of the BRI. When a new government – of whatever hue – takes charge after the elections, and depending on the changes – if any – in the BRI, India can decide on its course of action. One hopes that the main criterion of that decision will be whether the BRI can add to the development and prosperity of the Indian people. If the answer is ‘yes’, creative diplomacy can surely provide a solution to the main impediment – the passage of the China-Pakistan Economic Corridor through Pakistan-occupied Kashmir. Indeed, if a more inclusive and flexible BRI emerges out of the second Forum, that might well be an opportunity to re-imagine South Asia in terms of accelerated regional economic integration and peaceful relations. 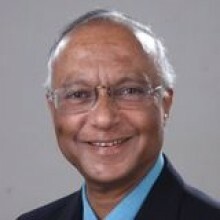 Ravi Bhoothalingam is Treasurer and Honorary Fellow, Institute of Chinese Studies, and an Independent Director on corporate boards.